Employers always want to take out the best from their employees. Also, it is important for an employer you keep your employee happy. A thumb rule here when you keep your employees happy you can increase productivity. You may also expect better work from your employees and get a superior all-around reputation. A great impact or a last longing impression about the company can be delivered if your office can be designed well. Putting a great impact on Hiring & Recruitment. 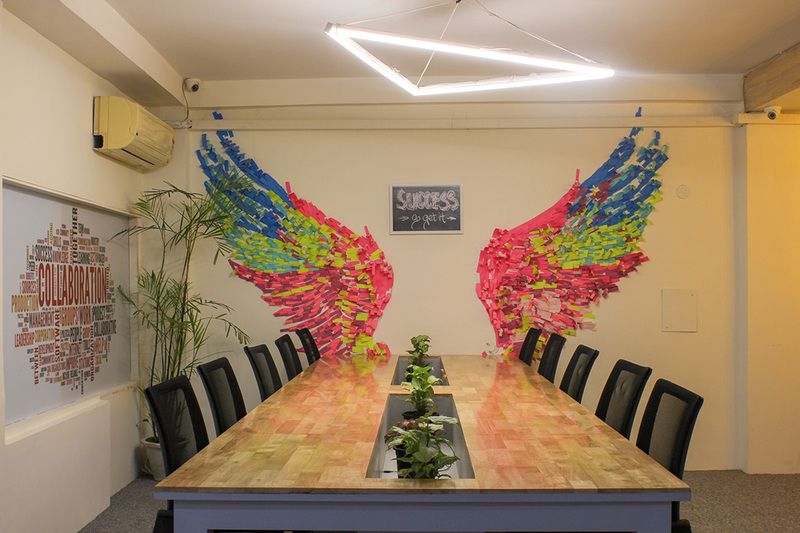 Why office design plays a vital role in recruitment? When candidates are interviewed for a position, the majority of them looks in the office design. Also, some of them guess the culture and the environment of the company. 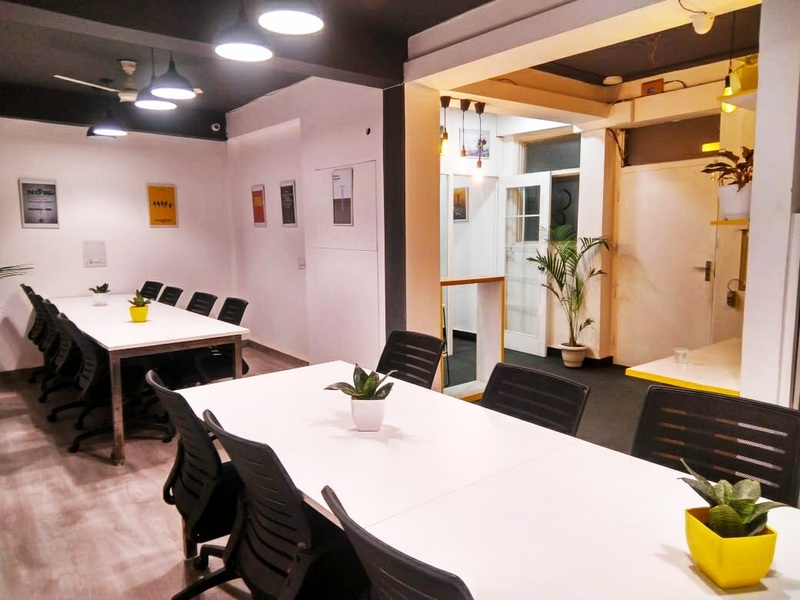 When a candidate observes that the office that has all the required amenities which are necessary for an employee, they think that the company thinks for its employees. It is very important that a company has all sorts of basic amenities that help the employees to their work efficiently. Nowadays employees always expect additional benefits beyond the salary. 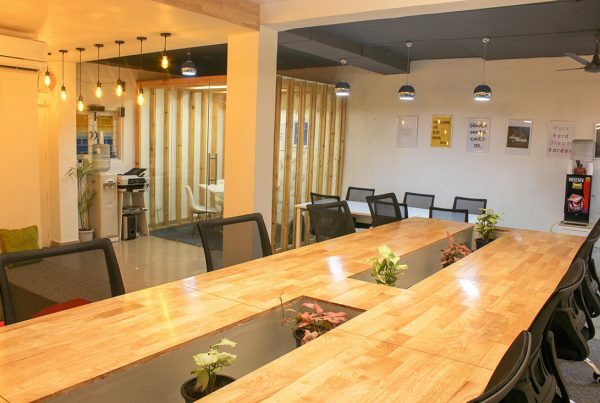 The looks of the office space will indicate the financial condition of the company. Some candidates can determine whether it will be a good decision to join the company or not. As such, there is not denying the office design and the amenities available in the office space. Moreover, they play a major impact on the mind of the candidate when they come for the interview at the time of the recruitment. There is no doubt that people are the prime asset for a business. No employer can run their business successfully unless his employees remain happy. As such every employer should try its best to take its best from its human resources. As such they should provide all facilities to their employees which help them to work in an efficient manner. When a candidate feels discomfort or does not see the basic amenities in the office at the time when they come for the interview it is a clear indication that company will not be able to provide the facilities that the employee deserves. 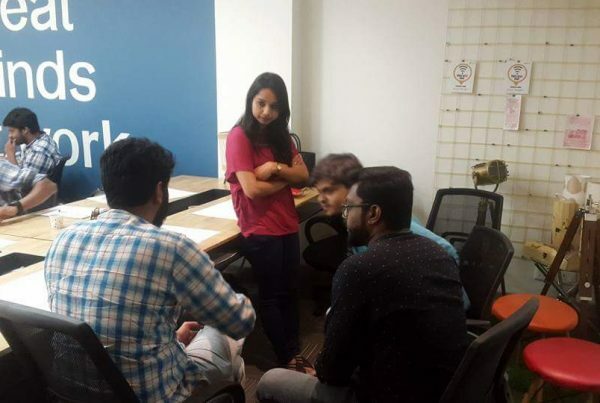 In such case, the candidate thinks that they will not get anything beyond their salaries in that company and thus gets reluctant to join the company. In such a case, the company may also lose top talent. When a candidate comes for the interview they are looking the facility such as meeting rooms, interview rooms, conference room, desks, washroom, receptions, number of comfortable seats, etc. The employer should pay attention to the number of chairs that are kept at the reception area. 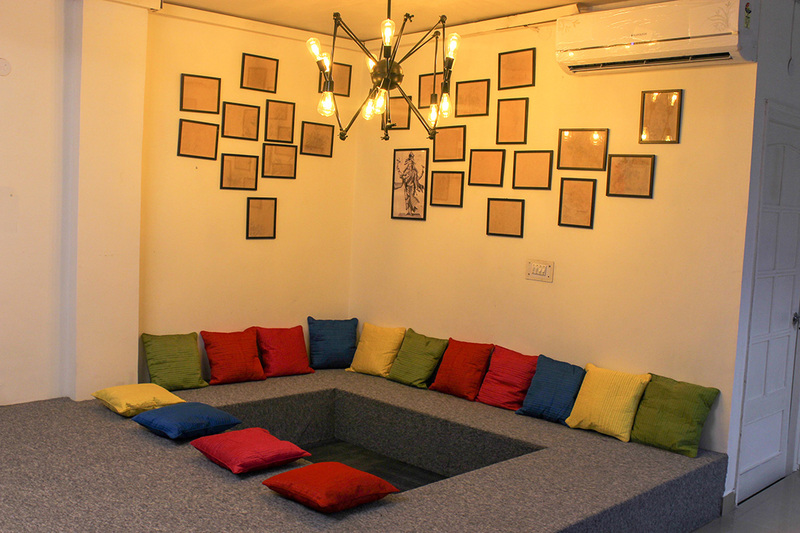 Important to have the interview rooms, wall art, decorative items that are kept at the reception area. Also natural light and coffee vending machines in the cafeteria. 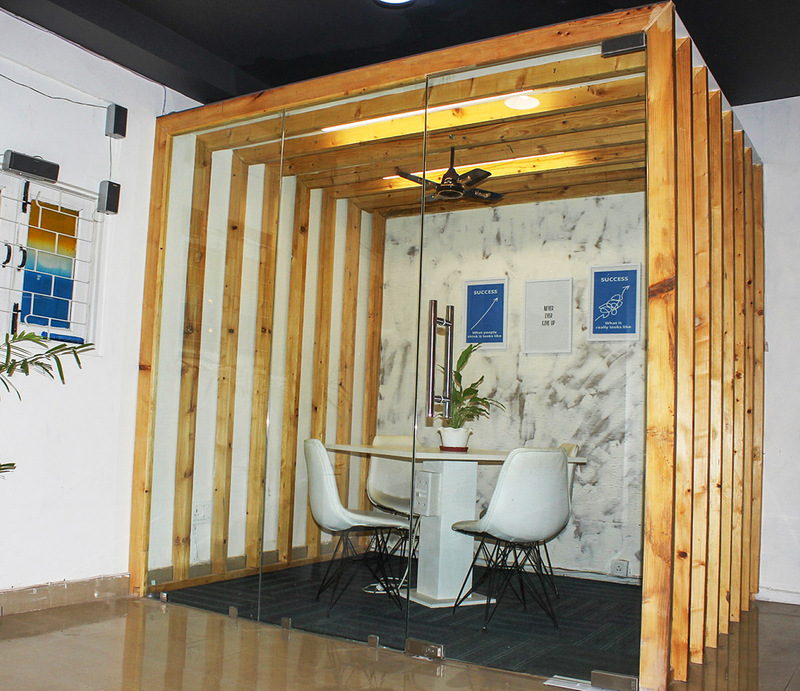 All these amenities really matter a lot in enhancing the ambiance of the office. Thus it is very important that every company should pay attention to the ambiance and amenities of their office. Offcourse that can attract the best talent towards them. There is no denying the fact that the best talent always wants to work that provides the best benefits to them. Office design indeed puts an impact on the mind on a candidate at the time of recruitment. Previous PostHow to Build a Community in a Coworking Space?